A regulatory crackdown on the rapid surge of shadow banking is bearing fruit, central bank data shows. Yet corporate bond issuance has also plummeted, and regulators are slowing IPO approvals. The economy risks overdependence on bank lending once again. 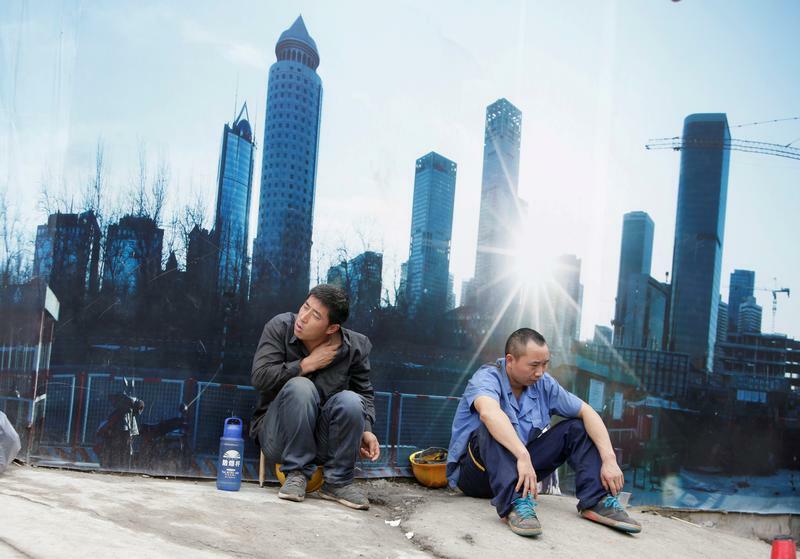 China’s total social financing, a homegrown measure of total net credit flowing into the economy, stood at 1.1 trillion yuan ($156 billion) in May, down from 1.4 trillion yuan in April, the slowest in seven months. Combined trust loans, entrusted loans and undiscounted bankers’ acceptances - common forms of shadow-credit in China – expanded by a mere 28.9 billion yuan in May against 177 billion yuan in April. Corporate bonds issues contracted by 246.2 billion yuan. Weekly approvals of IPOs are down to an average of 2.1 billion yuan compared to more than 5 billion yuan weekly average a year ago, Reuters reported. China’s shadow banking assets have exploded over the past few years, reaching an estimated 64.5 trillion yuan at the end of 2016, according to Moody’s. Chinese regulators are stepping up efforts to clamp down against shadow finance ahead of a key Communist Party congress in the second half of the year. Banking regulator Guo Shuqing, appointed in February, vowed shortly after taking office to remove "chaos" in the country’s banking system. China's banks extended 1.1 trillion yuan in net new yuan loans in May, central bank data showed on Wednesday, above the 900 billion yuan forecast in a Reuters poll.